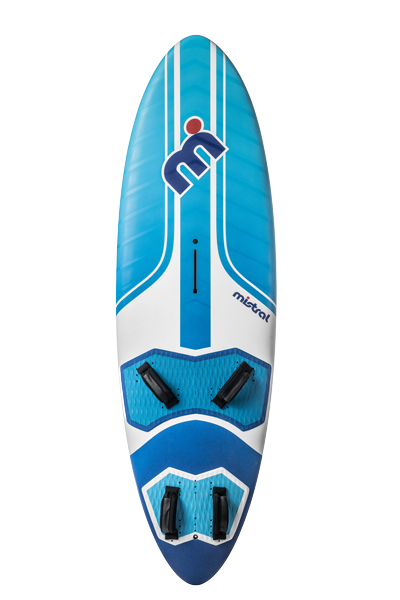 Insanely sweet gybes and outstanding acceleration combines to make an easy riding allrounder! 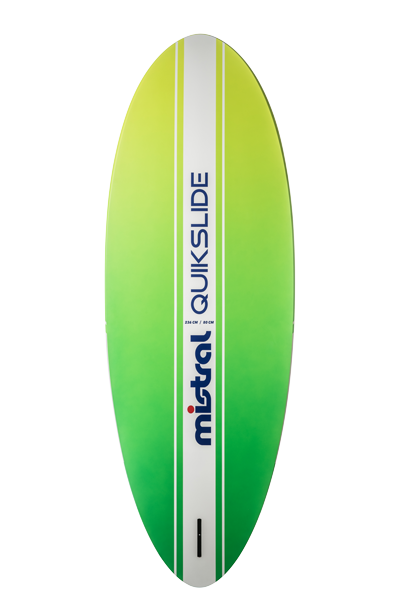 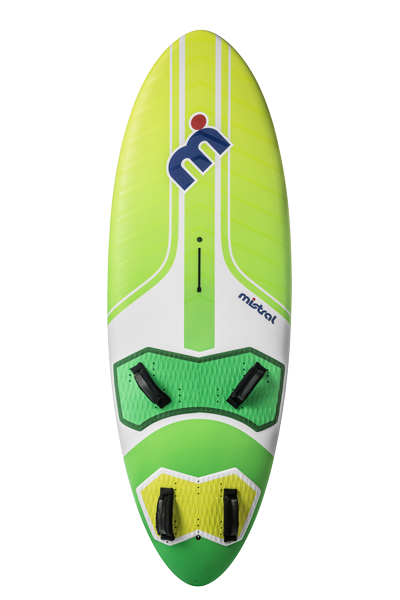 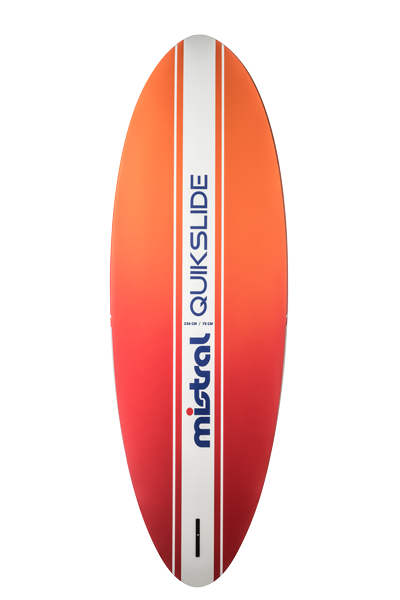 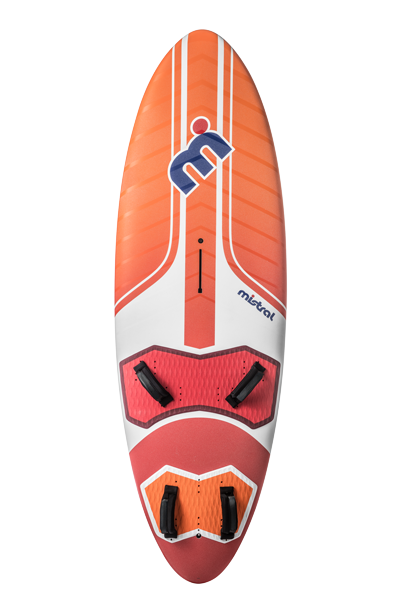 Our Mistral Quikslide freeride boards, excels in speed and control and a contender as one of the 'best of type' in its category. 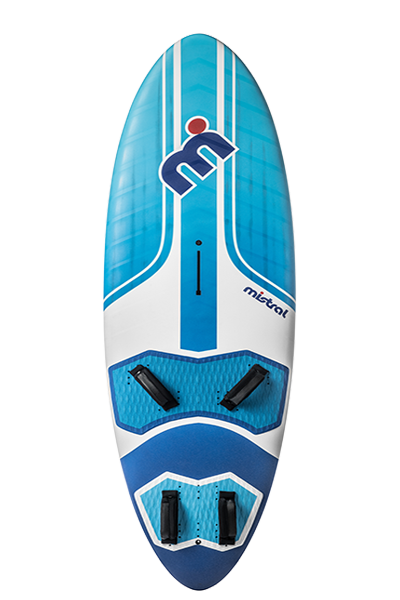 Insanely sweet gybes and outstanding acceleration combines to make an easy riding allrounder that will blow you away with its turn of speed. 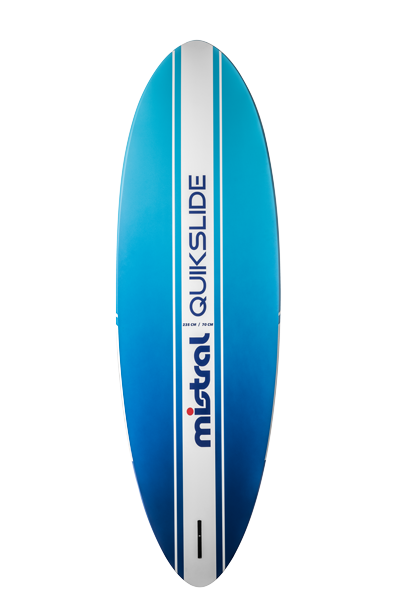 Our Quickslide boards, incorporate some blue sky design concepts to create a truly versatile board. 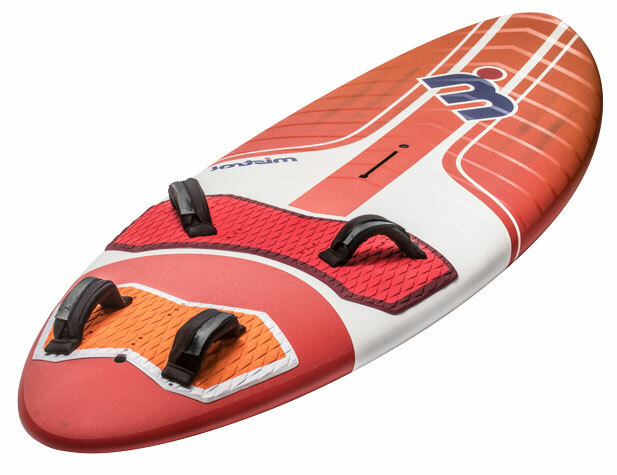 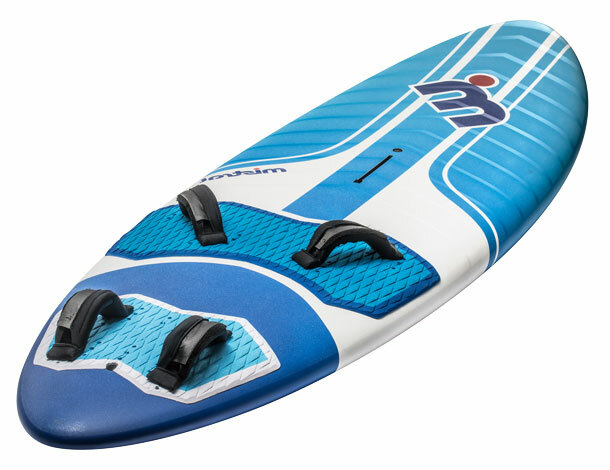 The performance orientated rocker-line, lends itself to having ample water line length to maximise speed and control whilst the thin deck shape and boxy rails, deliver superb water run off, acceleration and speed, enabling maximum levels of control that you can expect of a surf board like shredder. 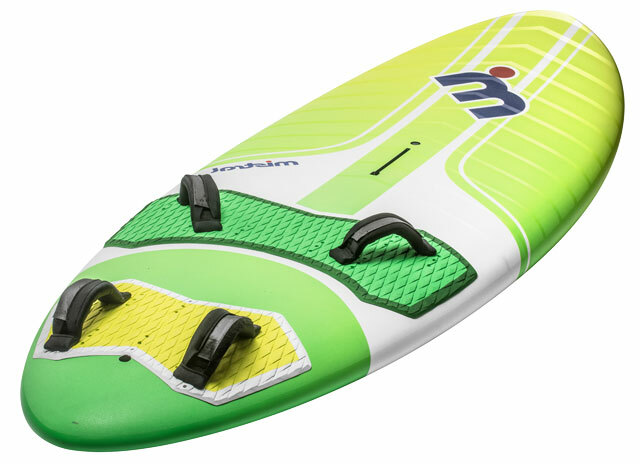 A wide egg-outlined shape provides a super fun platform upon which to ride, with the added benefit of our V-flow tail, providing lift and added control in the turns. 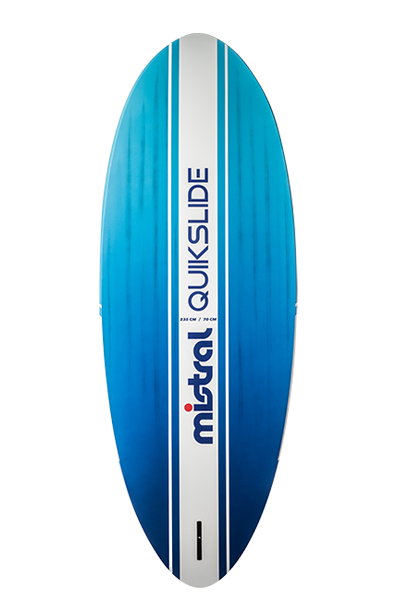 Fast gybing with fast entry and exit curves are easily achieved on these top line freeride boards, constructed to the very highest levels of construction you've come to expect of a Mistral laminated board.